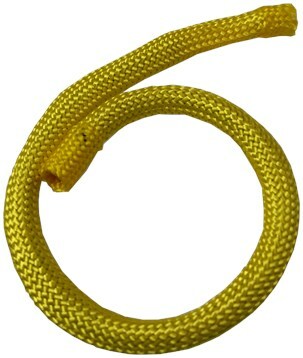 A black rope on your fingertips instantly turns vibrant yellow! The rope does the magic for you and there is more magic in the rope! This is the world's fastest trick. Designed recently with a new weave to make it even faster. Comes complete with rope and illustrated instruction manual. NOTE: Choice of rope color not available.